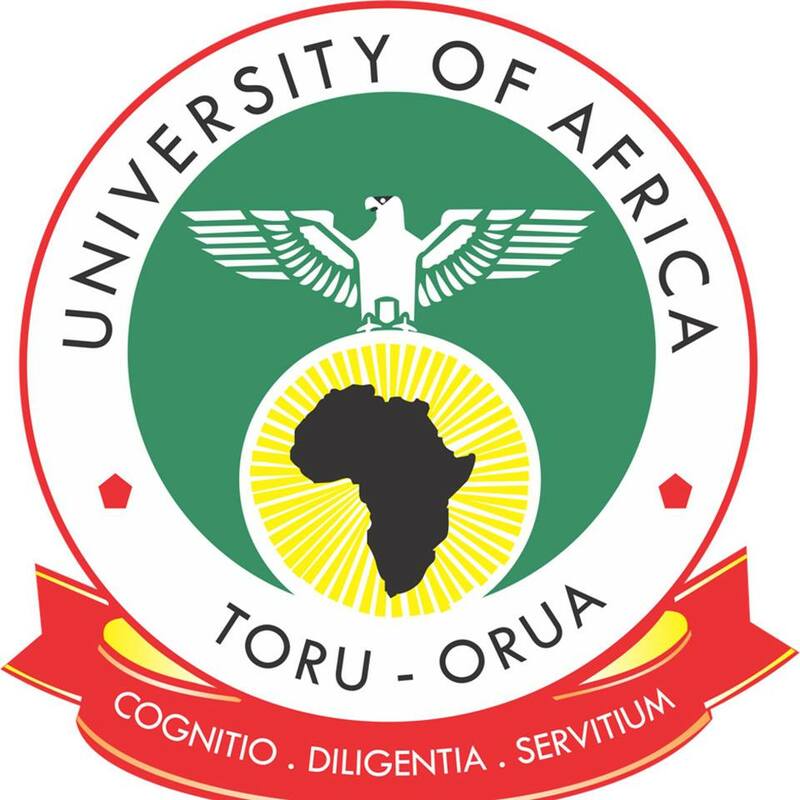 University of Africa Toru-Orua , UAT Bayelsa Undergraduate Academic Calendar Schedule and Major Events for 2018/2019 Academic Session. 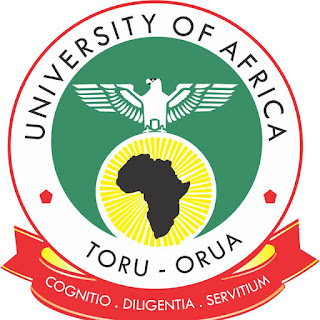 The Management of the University of Africa Toru-Orua , UAT Bayelsa has published the Undergraduate Academic Calendar Schedule for 2018/2019 Academic Session. Thursday 4th April, 2019 - Senate Consideration of Results.